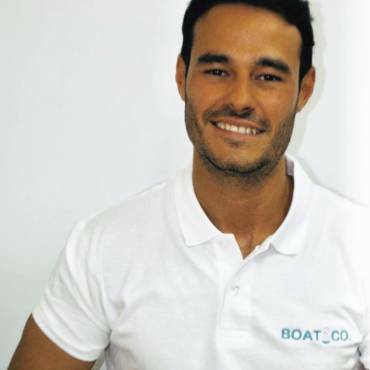 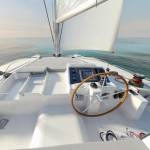 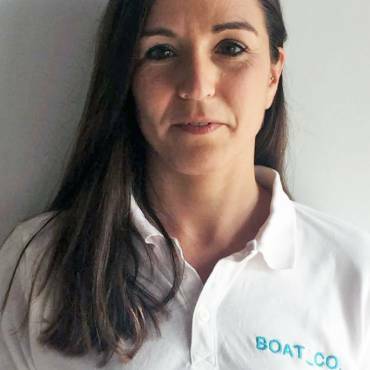 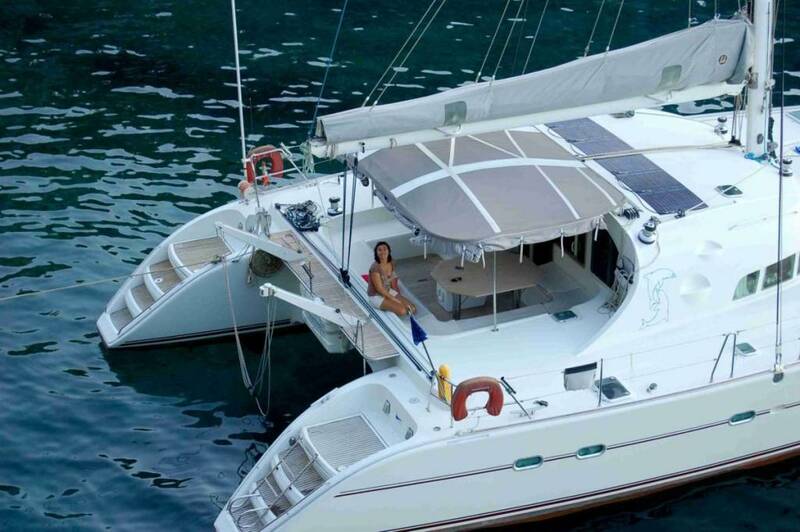 Lagoon 470 – Boat and CO. 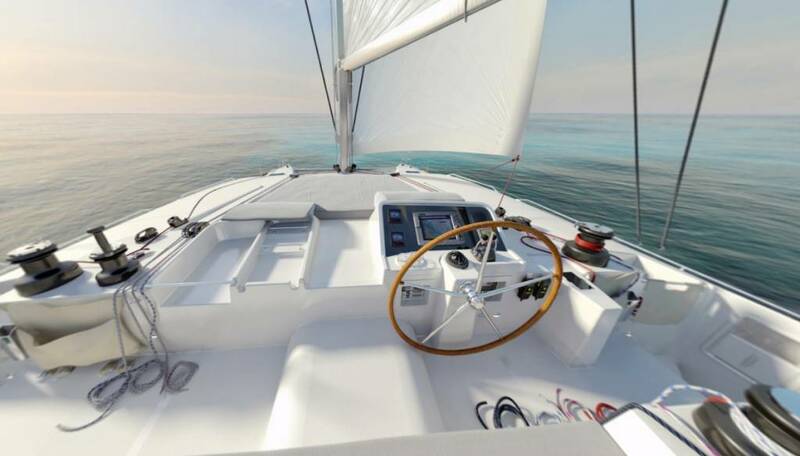 It is a boat of those that are no longer manufactured, with real wood (not plywood as now) and a height of cover (freeboard) that allows sailing even against the wind. 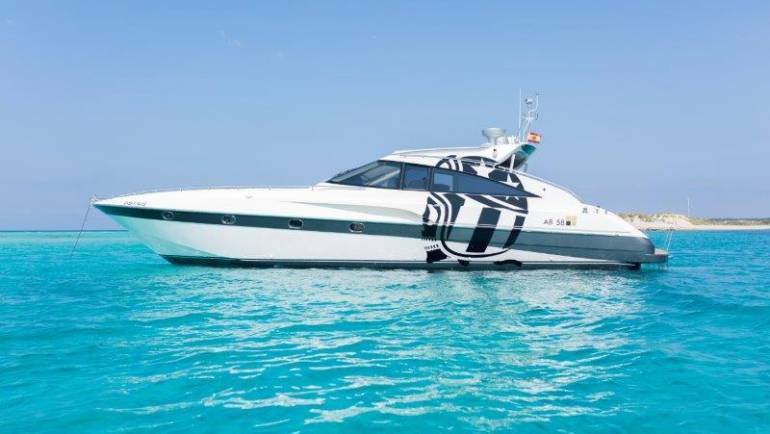 A great boat to which we have endowed with the latest technology, luxury and comfort on board: Air conditioning, Next generation alternating current generator, and high capacity water treatment plant. 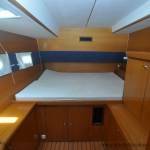 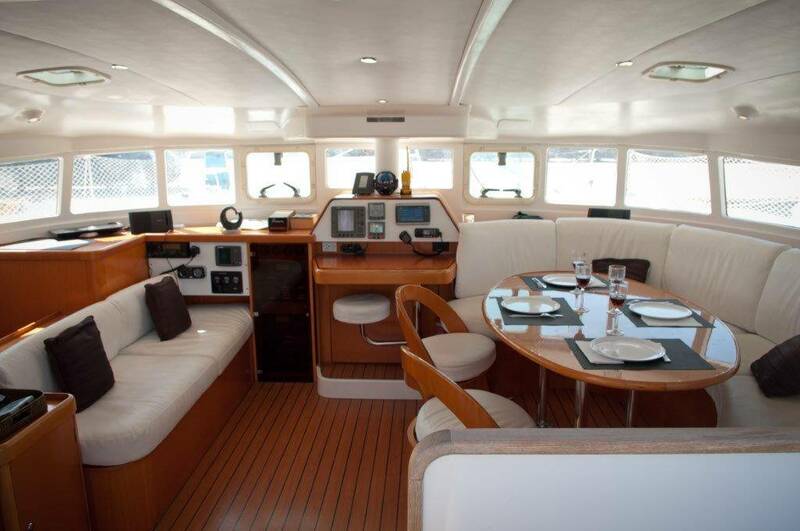 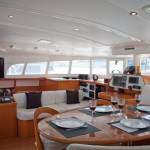 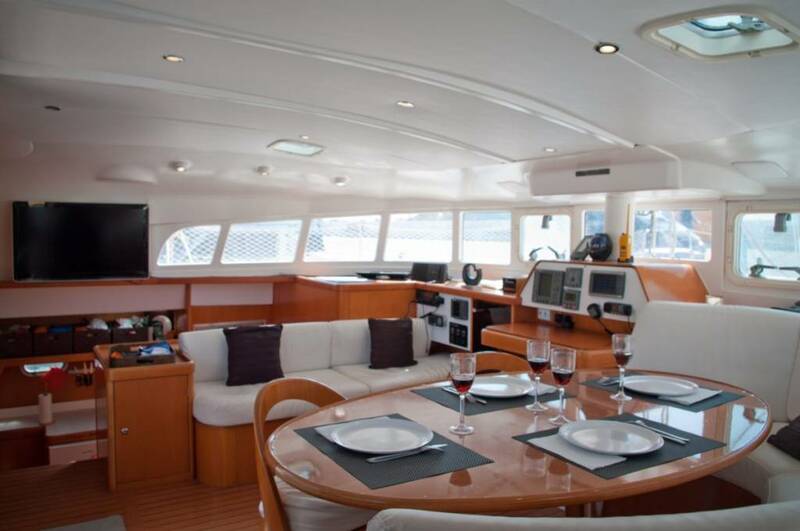 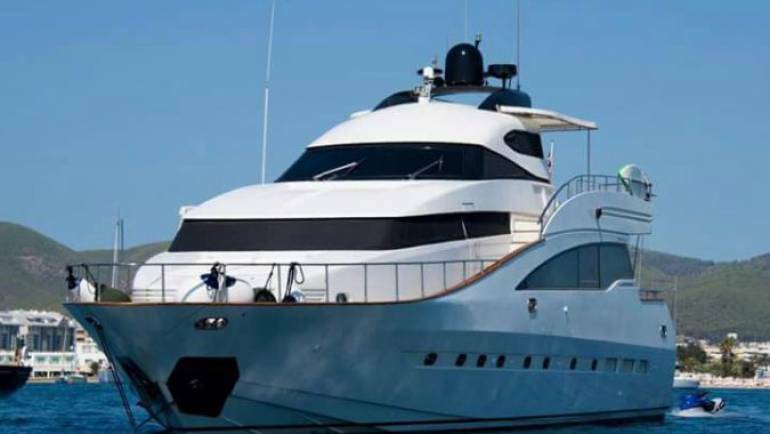 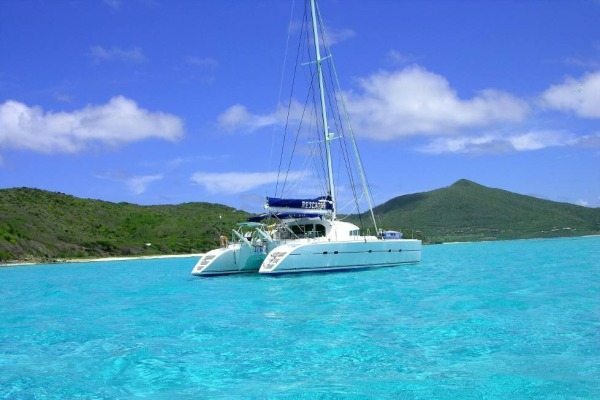 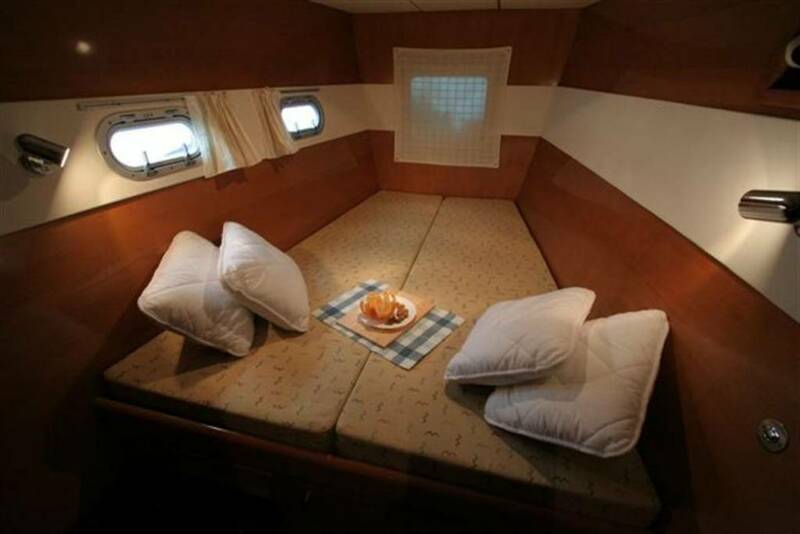 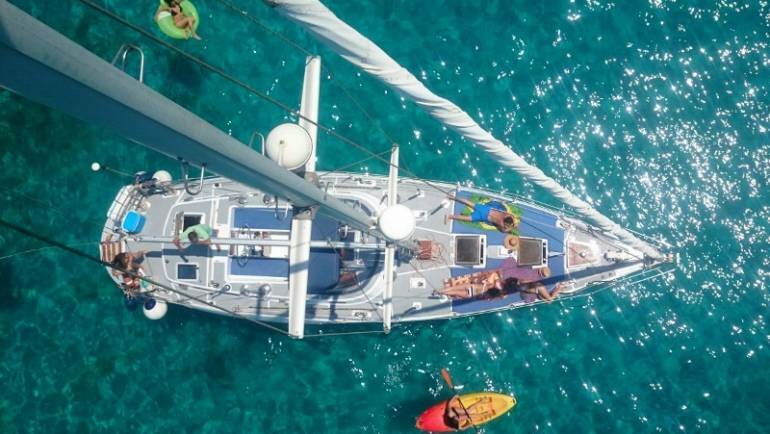 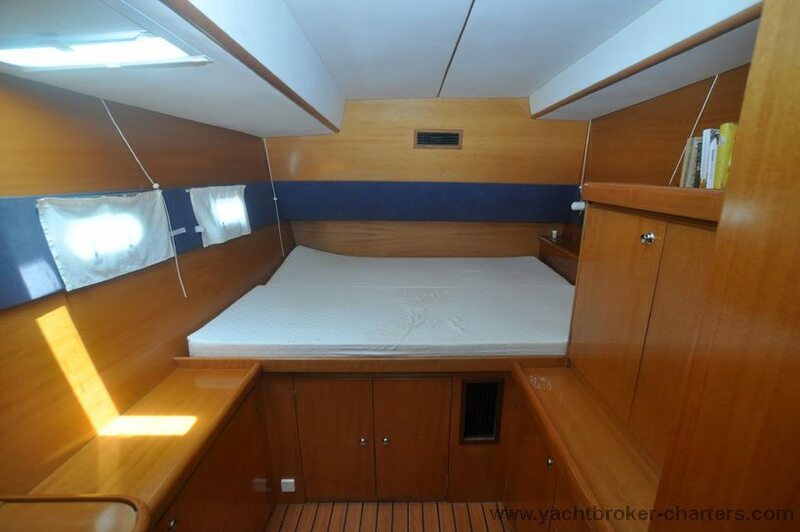 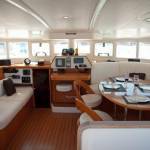 This luxury charter boat has a total of 4 double cabins and 4 bathrooms. 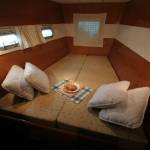 There are also two small cabins in the bows (known as hutches) that are used by the captain and the stewardess (optional for this boat).